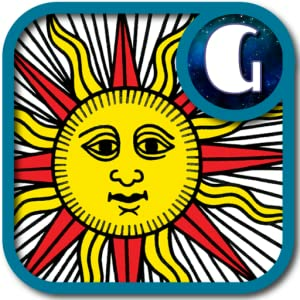 Full-featured Tarot card reading and CBD Tarot de Marseille Encyclopedia application. Intuitive, easy to use interface. Do your own Tarot readings or learn about the cards in-depth. 15 ready to use Tarot spreads. Layouts for all kind of questions.